It smells like a cozy sweater feels. 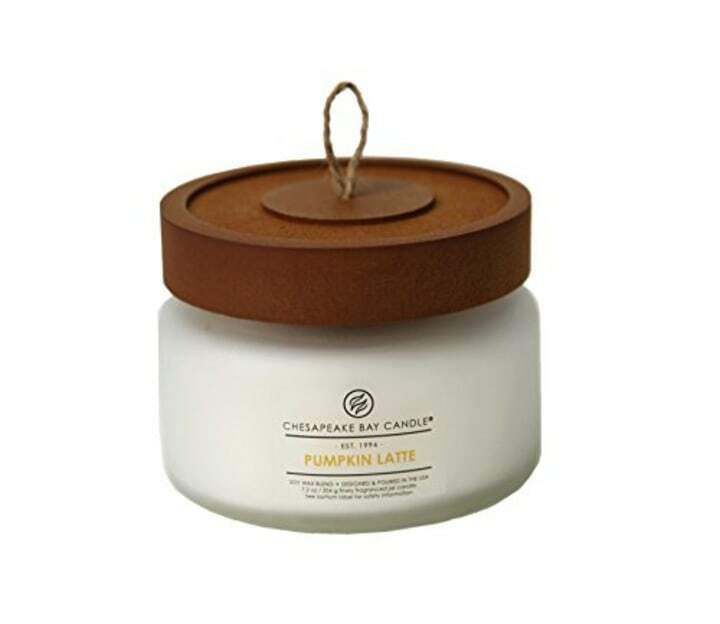 The perfect fall candle? We found it. Admittedly, when I first pulled it out of the box, I was reluctant to let summer go, but as soon as I broke it out, I was ready for fall. Time to break out the flannel sheets! 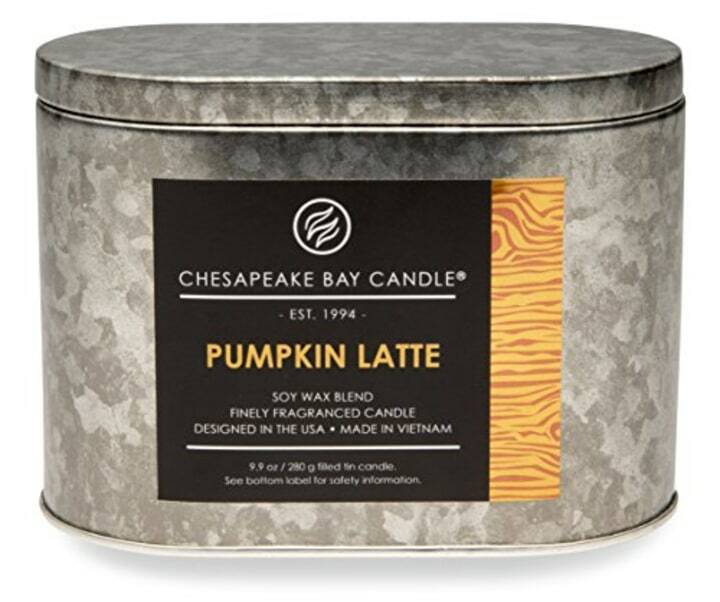 Pumpkin Latte scents can easily go wrong, but this candle gets it right. It's subtle, yet somehow fills the room. It's little spicy with a touch of sweetness — and maybe vanilla — but it's most definitely not too sweet. "It smells divine in here — I thought you were baking something," my friend Emily said when she dropped in one day, totally unprompted. Even my husband, a self-proclaimed "pumpkin candle hater," walked in and said, "It smells good in here!" I got the tin, but if the tin look isn't your thing, the candle also comes in a rustic-looking, reusable jar, which one reviewer describes as "beautiful," adding, "I feel like they're priced reasonably (especially since I'll be reusing the jars)." Depending on whether you get the jar or tin version, the company lists the burn time at 20 to 34 hours, though some reviewers say they've gotten more time than that. It also "burned evenly without that nasty smoke that likes to creep up if your not keeping a close eye," one reviewer noted. I agree. But really, at the end of the day, you just want to know it smells good. Or as another Amazon reviewer put it: "I am a pumpkin scent/flavor junkie and have tried all sorts of pumpkin scented candles. This is hands-down my new favorite." Ditto.